Facebook isn’t only interested in making money off your personal details and sponsored ads. The popular social media network has been taking an interesting turn recently – amidst the usual selfies and statuses, Facebook has displayed a conscious effort to actually try and better the world. First, there was the announcement that Facebook would let your friends know you’re safe in case of a natural disaster. There was also the declaration that they would be attempting to provide Wifi for all with the help of Wifi drones. More recently, during the mid-term elections, Facebook also promoted voting with its ‘Megaphone’ announcement on users’ news feeds, making a conscious effort to promote voting among young people. Facebook has recognized the enormous influence it has, with its 1.23 billion monthly active users, and has decided to use this influence not only for its own personal gain but also to help others. As most of you may have noticed, when you log into your Facebook, a small banner appears at the top of your news feed. This banner asks you to donate to help fight Ebola. If you do want to donate, Facebook gives you the option of choosing which organization you would like to contribute to: International Medical Corps, International Federation of Red Cross and Red Crescent Societies or Save the Children. Is this the future of the social media network? Not only helping people connect to their friends but also using their influence to better the world? While their actions are to be applauded – especially pushing people to vote – it is also important to ask what a multi-million dollar corporation such as Facebook has to gain from promoting civic engagement? Facebook has the power to subtlety influence voting and we should be weary of this. Their intentions may not always be entirely innocent. 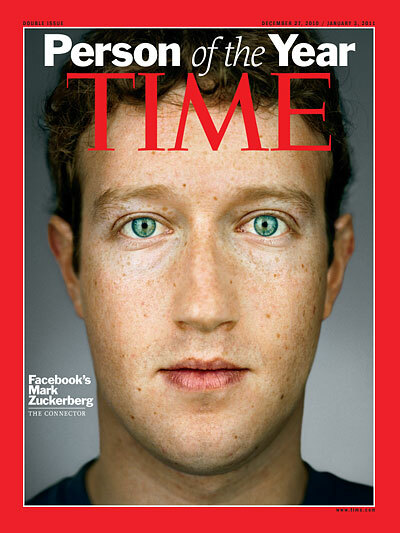 Mark Zuckerberg should also be reminded that people don’t necessarily turn to Facebook to be guilt-tripped into voting or donating to certain charities.